Tipard BlackBerry Video Converter for Mac is in an effort to convert video to BlackBerry on Mac. 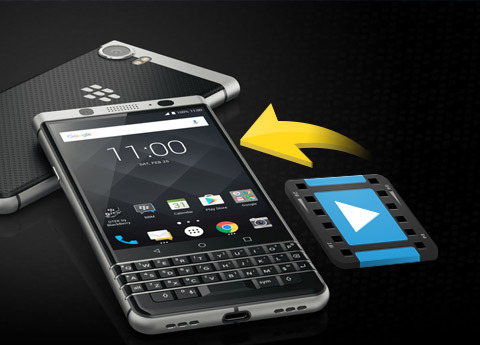 This Mac BlackBerry Converter is a great video converter for a BlackBerry Curve/Pearl, BlackBerry 8800, BlackBerry 8300, BlackBerry 8100. 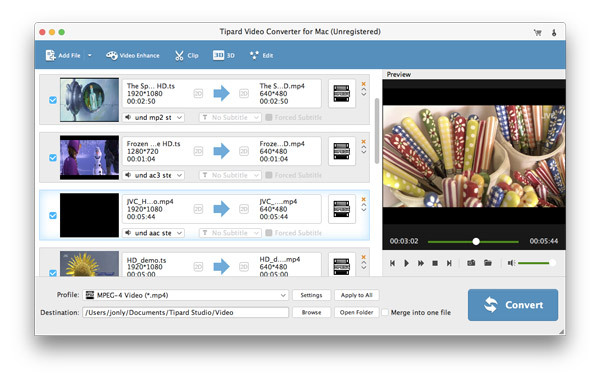 Plus, Tipard BlackBerry Video Converter for Mac supports multiple output formats, including AVI, 3GP, MP4, WMV, as well as convert audio to audio or extract audio from video to MP3, AAC, M4A, WMA, AMR audio format. Convert audio to audio or extract audio from video to MP3, AAC, M4A, WMA, AMR audio format compatible with BlackBerry. Convert video to BlackBerry Storm 9500, BlackBerry Bold 9000, BlackBerry 8000,BlackBerry 8820, BlackBerry 8830, BlackBerry 8300, BlackBerry 8310, BlackBerry 8100, BlackBerry 8130. Tipard BlackBerry Video Converter for Mac can convert one video to different formats simultaneously, which helps to make the conversion faster and easier. 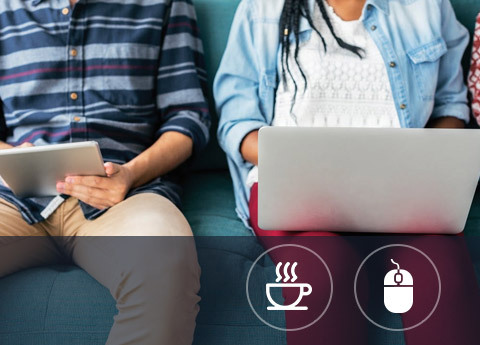 In Tipard BlackBerry Video Converter for Mac, classified and powerful profile is sorted by devices and video formats, and it would be convenient to you to select what you need, and any customized profile or settings can be saved as user-defined profile. 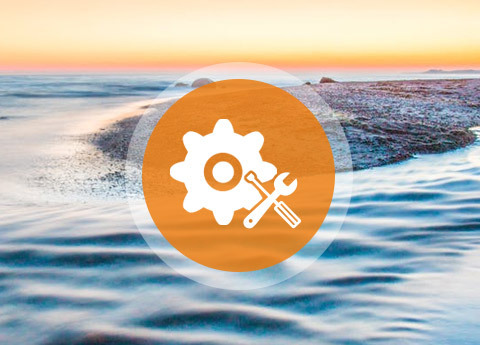 In the Mac BlackBerry Video Converter, the amazing Settings function allows you customize your output video for high compatible with your players. 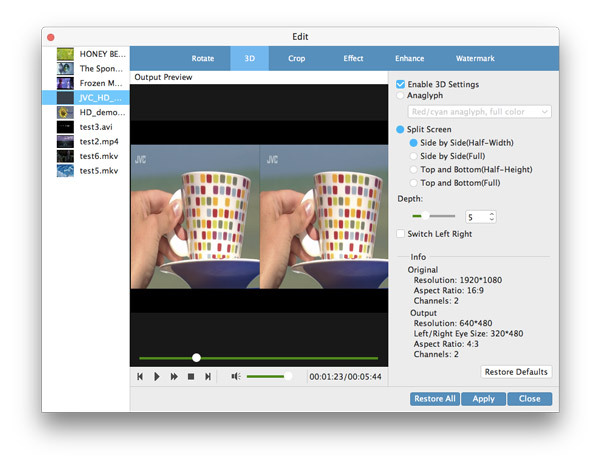 It allows you to preview the original video and output video effect simultaneously. And you are available to capture favorite picture when you preview. You can easily add various subtitles and choose audio tracks as you like. 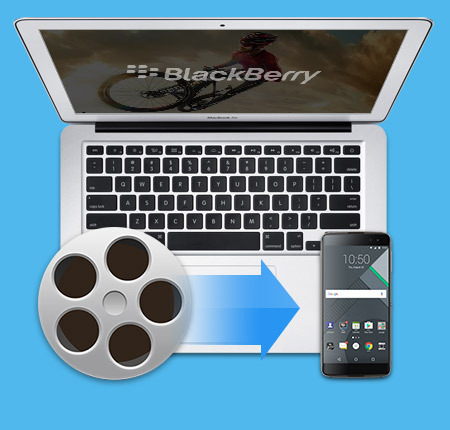 Tipard BlackBerry Video Converter for Mac owns the intuitive interface enables you to convert video to BlackBerry Curve/Pearl etc. The users range from beginners to experts. Convert video to iPad video on Mac. Rip any DVD to HD videos and MP4, etc. 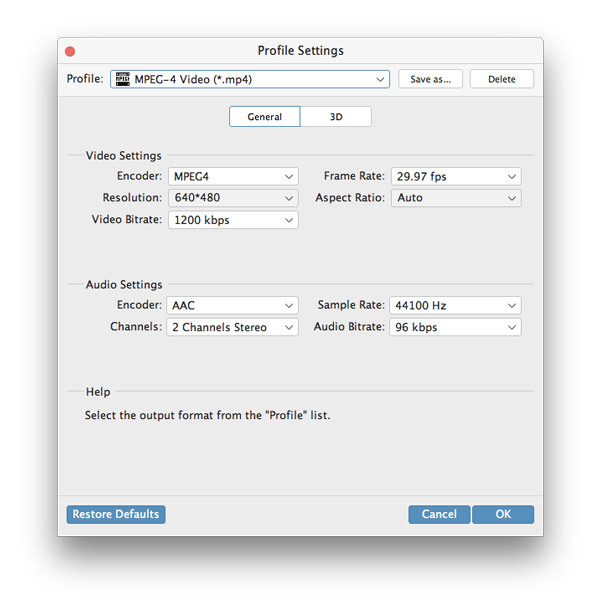 Convert any video and DVD on Mac.